Are you unable to be with loved ones this Easter? Would you like to share a Spring-themed expression of joy? Shop our season-inspired pastel polka dot balloon bouquets. Helium-filled and hand-delivered just in time for Easter. And now: introducing the Woodland Bunny balloon. 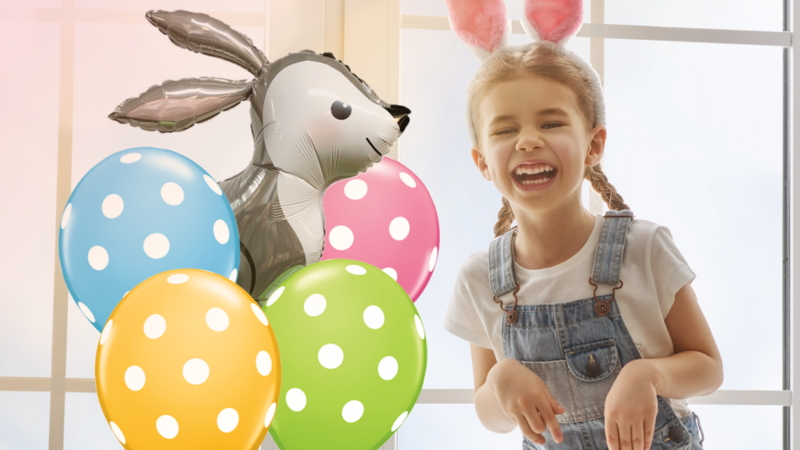 Personalize your arrangement of Spring pastel polka dot balloons with a mylar balloon from our extensive list of themed balloons including the new Woodland Bunny balloon. The last week of April is a good opportunity to recognize the people at your workplace that are doing a great job. We have a few Great Job! and Thank You! themed balloon bouquets to choose from. 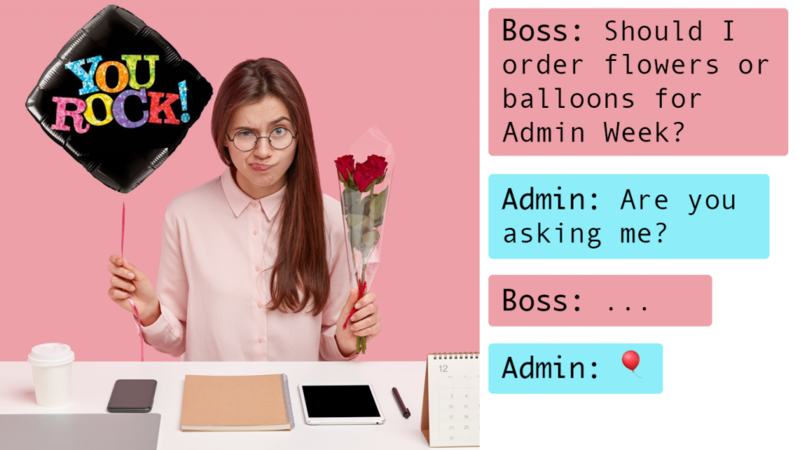 Place your order today for a delivery between April 22nd and 26th and save $10 using the promo code ADMINWEEK10. This discount applies only to Great Job! and Thank You!-themed balloon bouquets. The promotion ends on Friday, April 26th, 2019. Order today!